World-record fever grips the second grade, and soon Ivy and Bean are trying to set their own record by becoming the youngest people to have ever discovered a dinosaur. 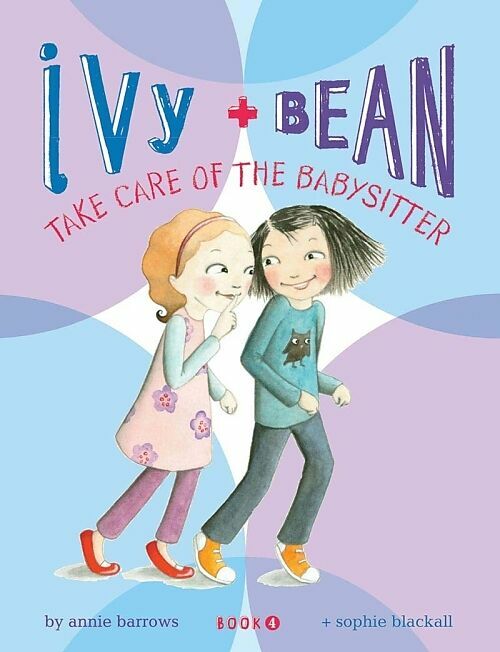 Annie Barrows has written many books for adults, but Ivy and Bean is her first series for kids. 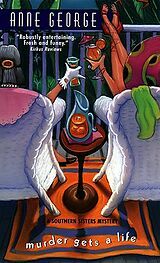 She lives in northern California with her husband and two daughters. Sophie Blackall is an Australian illustrator whose previous books include Ruby's Wish and Meet Wild Boars. She lives in Brooklyn, New York. 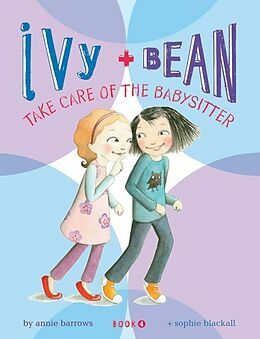 When Bean's parents leave her in the care of her older sister Nancy for the afternoon, she enlists her neighbor and best friend Ivy to come over and teach Nancy how to be a really good babysitter.